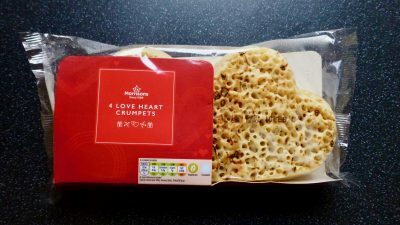 With only one week to go Valentine’s day is fast approaching and whether you are embracing the day or not we can all enjoy some treats. 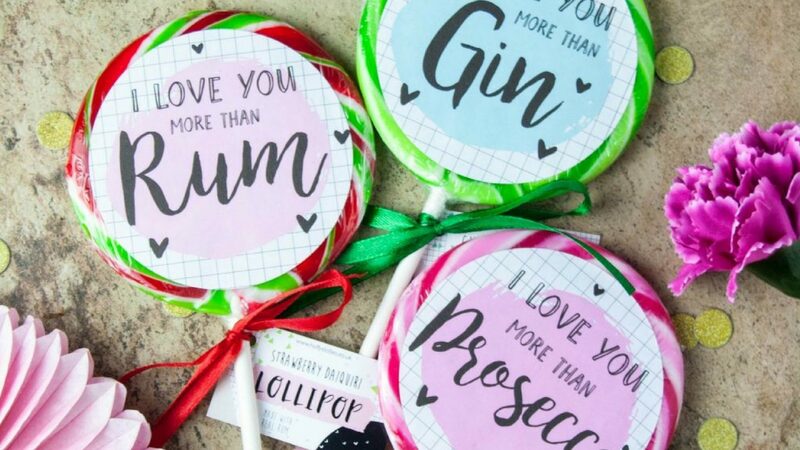 Being a single pringle for example doesn’t mean you can’t treat yourself, you may even buy your bestie a little pressie to show your love for them. Whatever it is today’s post centres around Valentine’s day gift ideas for a foodie & tipple lover in your life. 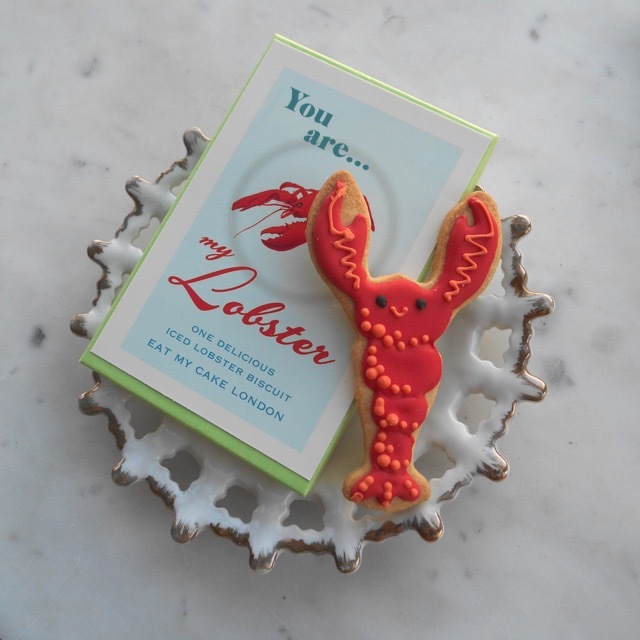 We all remember the classic ‘He’s her lobster’ line from Friends, well if you are lucky enough to have found your lobster give them the gift of this cute hand-iced cookie. Vibrant, fun and made with booze, it’s quite the statement to say you love someone more than prosecco. 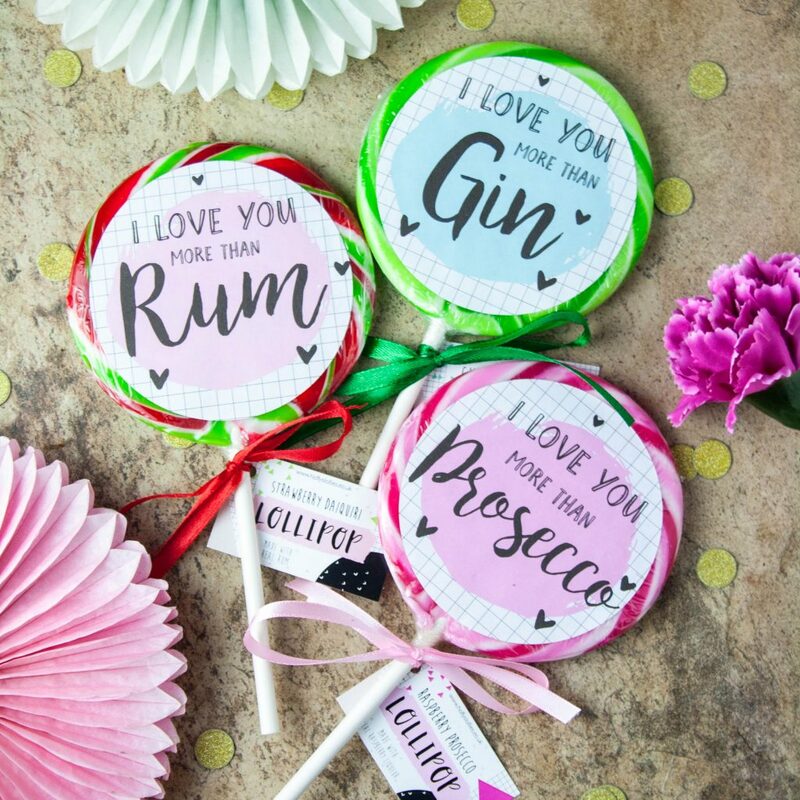 Each set of three comes with a Gin and Elderflower, Raspberry Prosecco and Strawberry Daiquiri lolly. 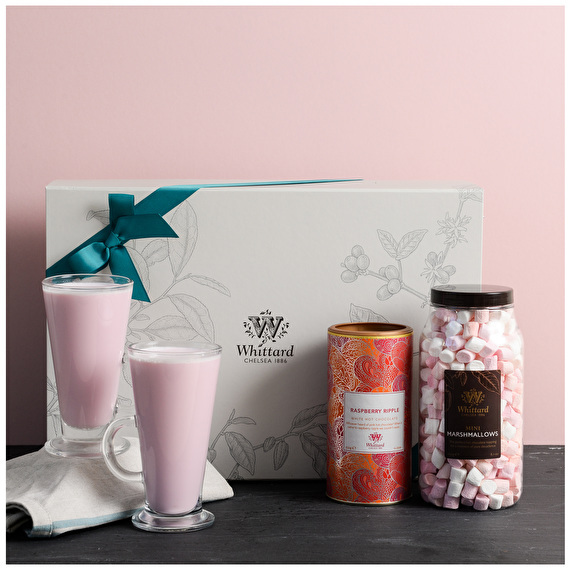 Pink, pink and more pink, I really do not think I could be more excited by Whittard’s Limited Edition Raspberry Ripple Hot Chocolate. 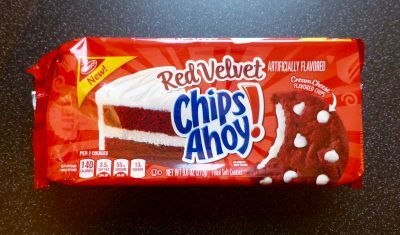 They have plenty of gift sets this Valentines Day, but this one is my fave. I love toast, I love chocolate so why not have chocolate that looks like toast? 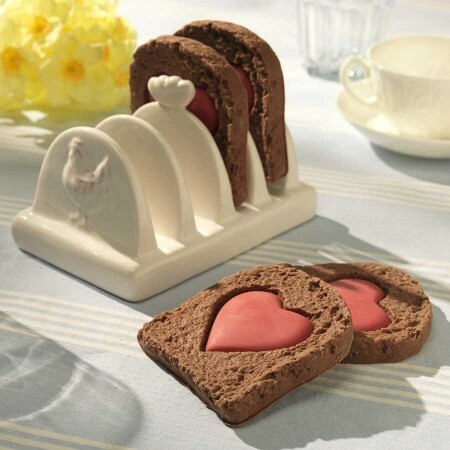 The perfect breakfast in bed, this gift set comes with 4 slices of handmade chocolate toast with ceramic toast rack to serve. You may remember my review of V Gallery Marshmallow Vodka and I absolutely loved it. 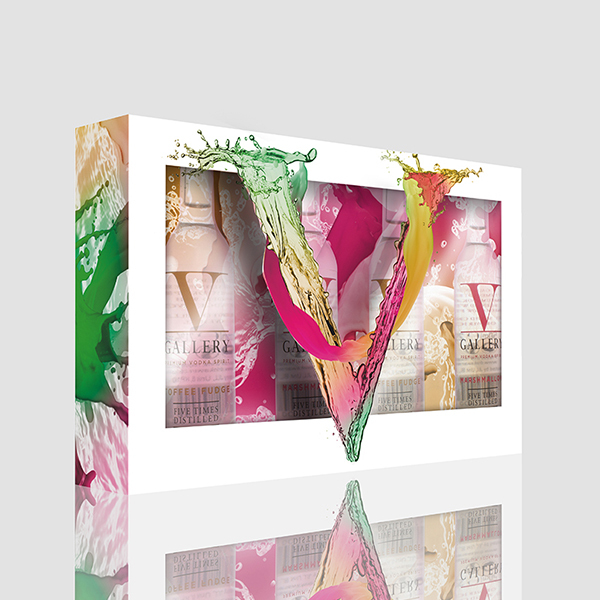 This little gift set gives you the best of all worlds with 4 V Gallery Vodka minis to try which includes Marshmallow, Toffee Fudge, Mango Crush and Cucumber. ‘Eat Me’ oh if you insist! 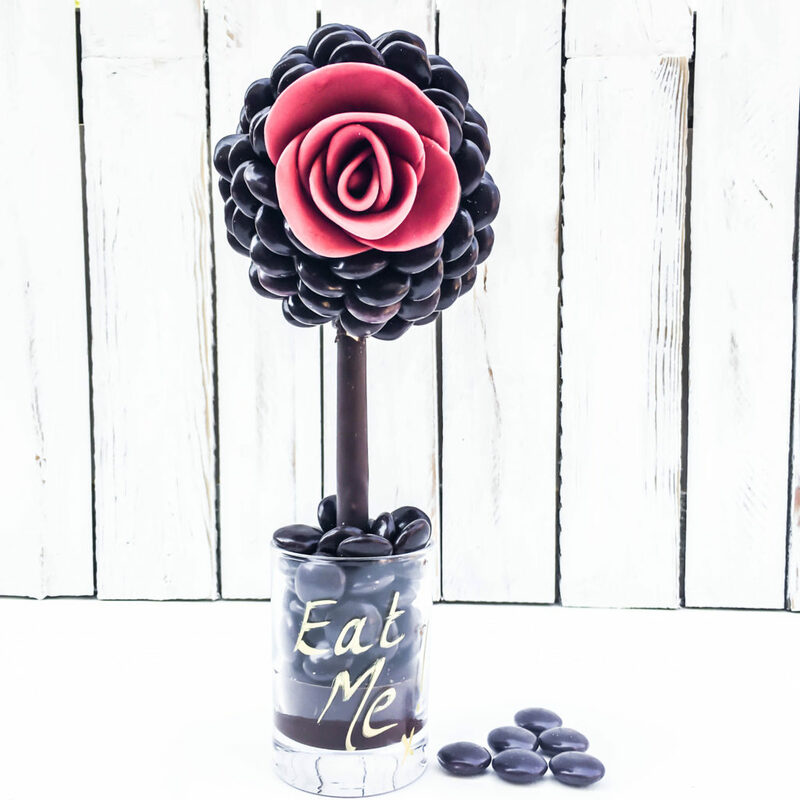 Sweet Trees fascinate me, I don’t really know why but they always look amazing, plus the very fact someone can make it without eating most the contents before it’s finished is an achievement in itself. For the whisky lover in your life. 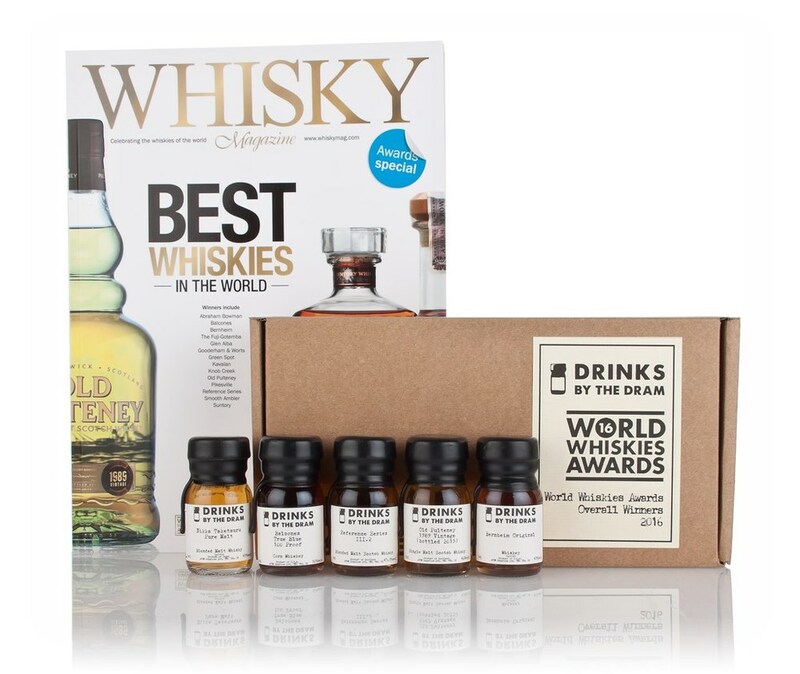 This set includes 5 of the best whiskies from around the world, all of which are award winners for 2016. Are you a Valentine’s Day embracer? What are you hoping for? Let me know.